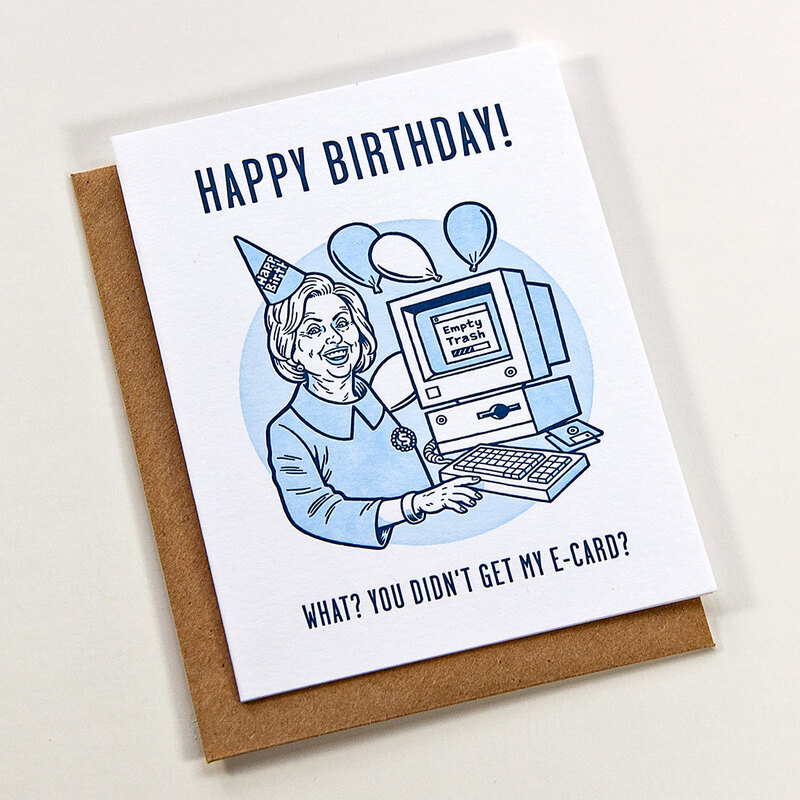 Danny Hellman Illustration Blog: Trump/Clinton Birthday Cards from Huckleberry Press! 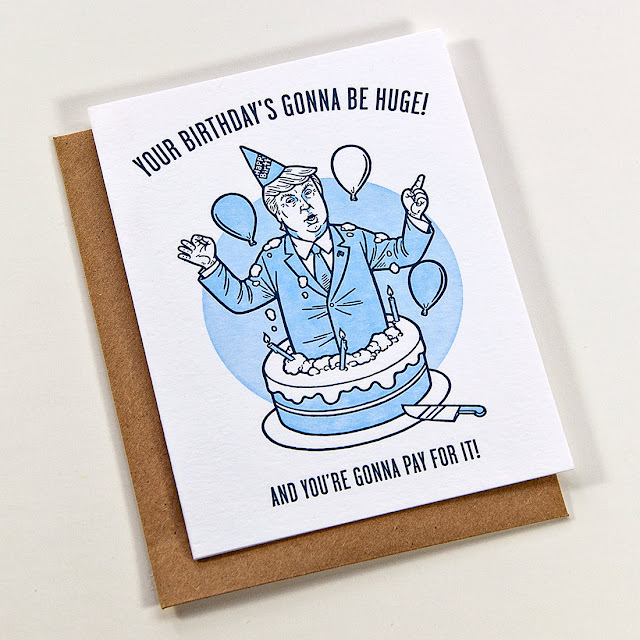 Trump/Clinton Birthday Cards from Huckleberry Press! Hate the election? Got a birthday coming up, (or know someone who does)? These are the cards for you, fresh from the fine folks at Huckleberry Press, (art by yours truly).